Every time I pick up a Rachel Hauck book I know I am going to get a beautiful cover and an even more beautiful story on the inside. In this book, Hauck continues her beloved storytelling by combining the past with the present and bringing the two to an anticipated collision. I both loved and was annoyed with Tenley throughout this entire book. She is a one-hit wonder novelist and has won a prestigious award for her effort. Her live-in boyfriend seems like a loser, her father has passed away, and her mother abandoned her when she was a young child. Tenley is full of self-doubt and has a tendency to annoy me with her constant put-downs of herself. But my heart went out to her when she finally agreed to head to Florida to care for her sick mother. It is in Florida where I finally began to like Tenley and the life she was making for herself. The story of Birdie's life moved a bit slow to me, but when it finally picked up the pace it was so beautifully written. Everyone deserves a love like Birdie finds and I fell in love with her story. Birdie and Tenley's lives come together at a time when I least expected. 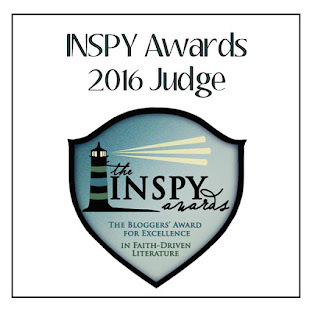 I was surprised and so excited how Tenley chose to honor Birdie and her gift of writing. This is a must-read for your list. I know you will love it. My love for the Stafford family runs deep and I have been looking forward to finding out if Trey would ever find his way back home. In the first two books in this series, we watched Nick and Colt find their peace in life and with their family, and find the woman to make their lives complete, but I wondered if Trey would ever really give that kind of life a chance. It is his father's failing health that finally brings Trey home as he commits to a life-threatening surgery that will give Sam a better quality of life. 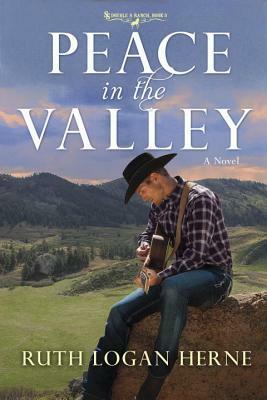 Once home Trey quickly runs into Lucy, the neighbor with the failing ranch, and he makes up his mind to help her get her life back in order. It was beautiful to see both Trey and Lucy work through the darkness from their past and trust God to bring them through to a place they could really find peace. Seeing that transformation is an example of how big God's love and kindness really is. This book can be read as a stand-alone, but it is so much greater to meet the family in earlier books in this series and get to follow them through the years this series covers. The stories of the members of the PEAK Rescue team seem to better and better. 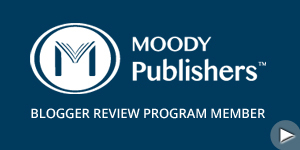 I have loved this team from the beginning and look forward to each new book released. We finally get to hang out with Gage in this one. Gage has been living in despair after his days of fame and it has seemed nothing would pull him out of the funk that has permanently taken over his life. He has been quite in past books and I was excited to get a glimpse into the man he really is. We quickly learn he has a thing for Ella but refuses to be in love with her because of the way their relationship ended those years ago. When Ella comes back into his life, we know it is going to make for an interesting scenario. 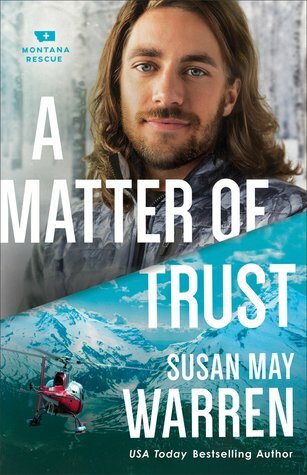 These two find themselves stuck on a snow-covered mountain and forced to face the relationship they once had. As they spend their days searching for Ella's brother, they also dig into the details of everything that happened in the past and how they feel about the lives they have made for themselves since. I can't tell you how this one ends, but I will tell you I didn't exactly expect the ending we got. This rescue went wrong on so many levels, but the drama unfolding back at headquarters went wrong pretty quickly as well. Not everyone got their happy ending we are all used to, and the door is wide open for the next installment in this series. Colleen Coble is back with all our friends from Rock Harbor, plus their beloved pets! This is one of those amazing books that holds you to the edge of your seat and has you second guessing every move each character makes. I fell in love with Dana immediately and felt so sorry for the situation she was in with Garrett. I thought running to Rock Harbor was the best decision for her, but the events that followed turned her life even more upside down. I was suspicious of Boone when he and Dana first met, but I quickly realized I had misjudged him and liked him so much. I was excited about his and Dana's relationship that seemed to be forming very quickly. 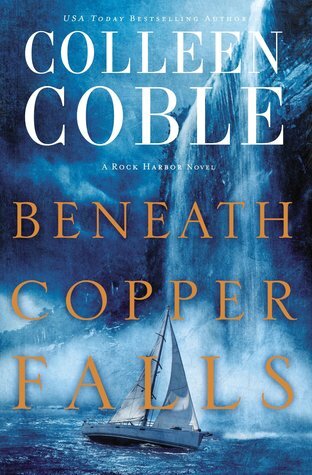 If you love Colleen Coble, Rock Harbor, or any suspense book then this is the book you need to put next on your reading list. At the same time, Baxter family friend Cody Coleman is working through the breakup of his complicated relationship with Andi Ellison. He is determined to move on when a chance sighting changes his plans—and heart. Can Cody convince Andi to give their love another try, or is it time for them to say goodbye, for good? Oh, I love the Baxters. 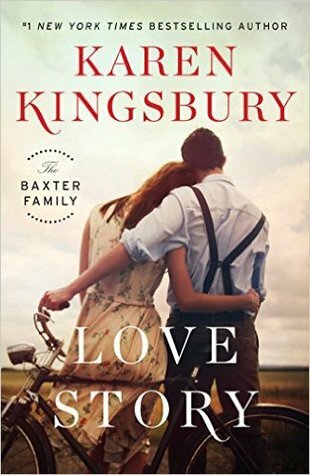 I've read the first two series in the Baxter family books, but you do not have to be familiar with this family to love LOVE STORY. In this book, we get to go back in time to when John and Elizabeth met and married. We know John and Elizabeth as the parents of the Baxter clan, and the loss of Elizabeth in the first series ripped my heart into pieces. I think missing her so much (can you miss a fictional character that much?!) made this story so much sweeter because it brought her back into our lives. It was also so much fun to catch up with Ashley and Landon, and oh how big Cole has gotten! We also got back into Bailey's life. So great to see where all our favorite people have ended up. I am truly so happy Karen Kingsbury has brought the Baxters back into our lives and I cannot wait to see what will continue to come from this family. In the meantime, I'm headed to the library to get Baxter books from the past. I just can't get enough of this family! 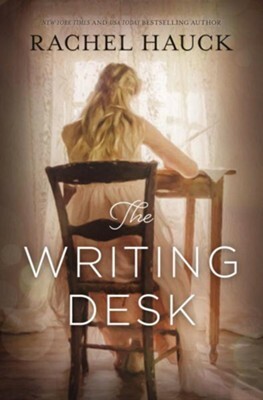 When Jody Hedlund writes a book you know two things: it is going to have a beautiful cover, and the story inside is going to match that beauty. It is a constant with her, and this book is certainly no exception. I had never heard of the Orphan Trains before this book, but the thought of our country tearing apart families and putting children on trains to unknown breaks my heart. When we meet Elise and her sisters it is clear this is their destiny unless some type of miracle occurs first. Unfortunately, that miracle does not come before Elise finds herself on a train, alone and headed to an unknown city and an unknown job. Elise meets Thornton on that train, and we already know his is wealthy and looking to best his brother in a competition for the family business. I was skeptical of Thornton at first but quickly realized he was one of the good guys and deserved all the happiness he could find in life. As Thornton struggles to build his town, and Elise worries about her family she left behind, we see them build an amazing relationship based on friendship and mutual admiration. But Thornton has a competition to win and Elise is not included in his plans. We see God show up and work to find a way to happiness for both Elise and Thornton. God works that miracle only he can do and the ending is simply perfect. 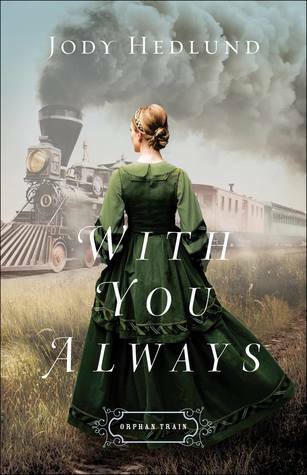 This is a great start to a new series based on the orphan trains and I know you will want to add it to your reading list.